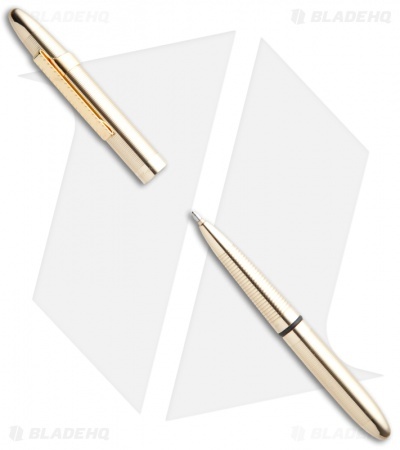 The original Bullet Space Pen was conceived in July of 1948, Paul Fisher was soon machining a new pen design shaped from solid aluminum. It became our first Fisher ball point pen, the 400 Bullet Pen, and arguably the most popular pen of the twentieth century. 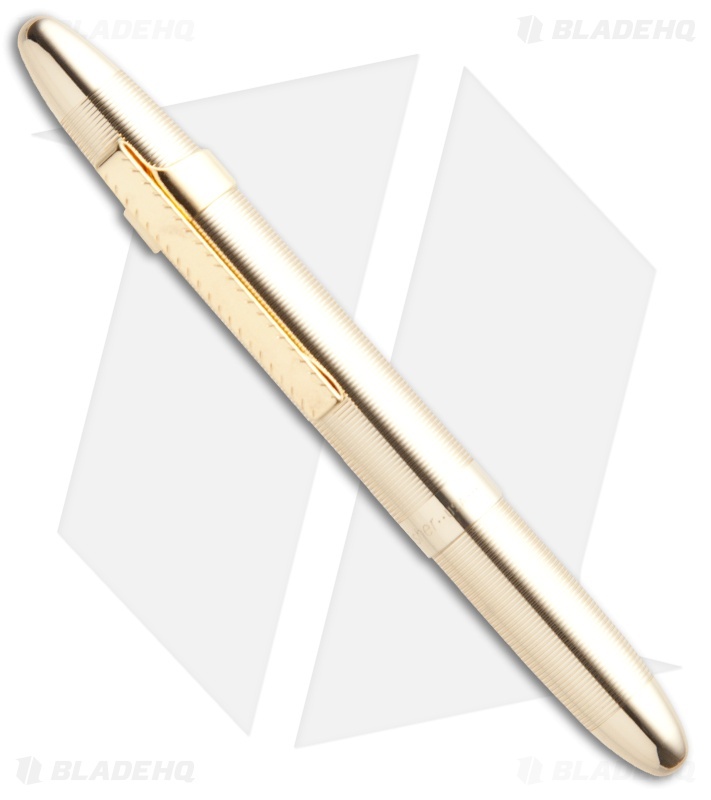 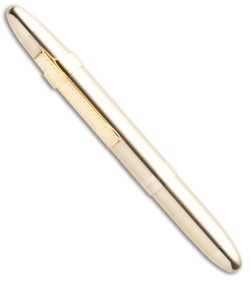 This pen is now all brass with a Chrome finish. Comes new in box with warranty, operation instructions and order form (in case you wish to purchase additional ink cartridges).